It may seem like a painfully obvious thing to say, but braking is an essential part of driving. After all, for any accelerative force, an equal force must be exerted to return the vehicle back to a standstill. Of course, using your brakes is an essential way to do this. But, it's obviously not the only way. There are other forces are work, including gravity, friction, as well as engine braking. Here, we look at seven habits that some drivers have that are putting unnecessary additional strain on their brakes, and ruin them in the process. Consistent late and aggressive braking will place more strain on the braking system, wearing out your pads and discs faster. Regular aggressive braking will also generate more heat and may lead to your brakes fading earlier. Anticipate traffic and progressively brake from a further distance. It's a simple equation - the more speed you gather, the more speed you need to shed. 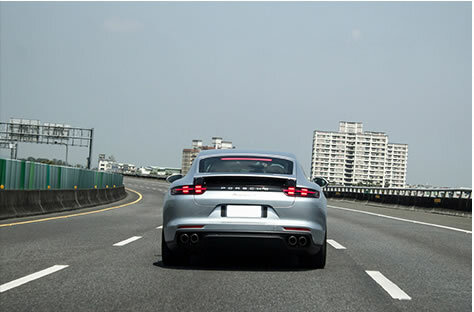 In heavy traffic situations, it pays to just accelerate lightly to catch up to the car in front, rather than flooring the accelerator, and then having to stomp on the brakes to come to a halt. Are you so afraid of another car cutting your queue? Both of you are stuck in the same jam anyway. Some people have the habit of resting their left foot on the brake pedal. 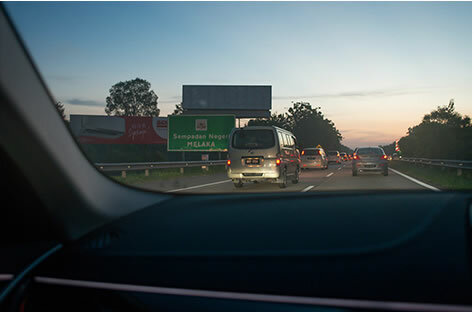 This may lead to the brake pedal being accidentally depressed whilst you are driving along normally, which results in unnecessary usage of the brakes. To be safe, just rest your left foot on the floor instead. What do you do if you are coming up to a junction and see that the lights are red? Hit the brakes immediately? Well, no. There's something called coasting. Just lift of the accelerator and let the car decelerate slowly. Who knows, by the time you coast to the traffic light, it may have turned green, which means you don't even need to get on the brakes at all. 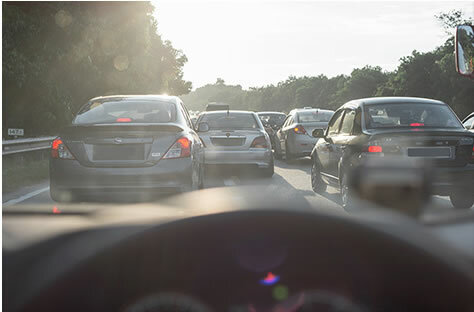 Braking too soon, without looking far ahead to anticipate traffic situations, lead to unnecessary wear on your brakes. Yes, you definitely want to shed speed while going downhill, but stepping on the brakes isn't the only way to do so. 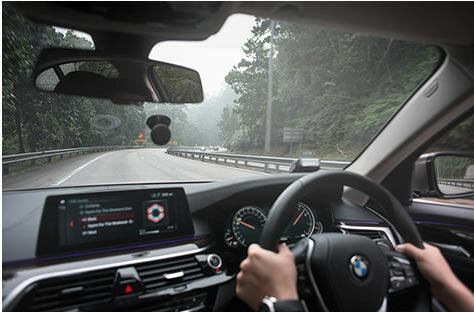 What you should do is to engage a lower gear, and let the engine braking do its job too. This doesn't just apply to manual cars. 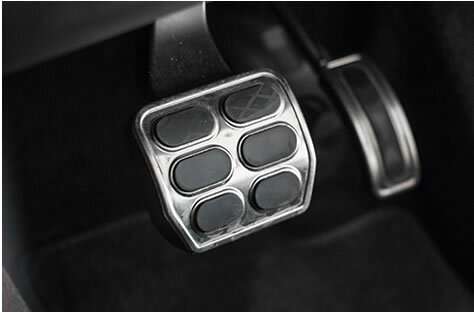 Automatic cars that come with manual override also allow you to engage a lower gear as well. Your car isn't a mobile warehouse, and it pays to clean it out every once in awhile. Some people may be overly kiasu and carry three spares of everything under the sun, but all the additional weight just makes your car unnecessarily heavier, meaning that the brakes have to work harder just to bring the car to a stop. 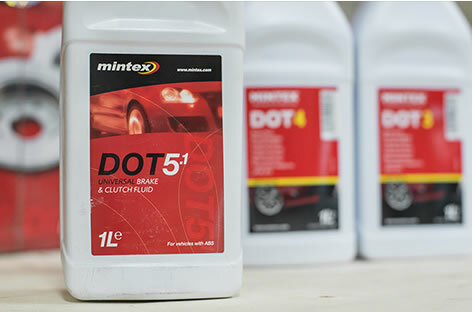 Not changing brake fluid regularly can cause damage on the brake lines. Old brake fluid attracts moisture, which can cause the master cylinder, brake lines, and pistons to corrode. And with these leaks, you will have reduced, if not completely lost, braking power. Try to change brake fluid at least once a year. > Are your brakes in need of replacing? 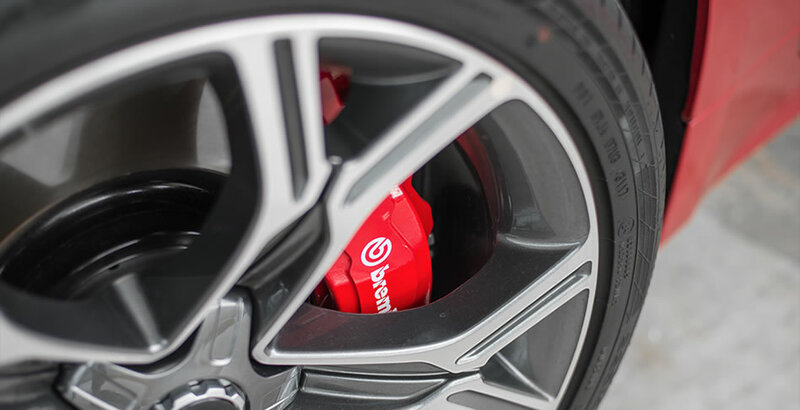 Click here to check out various brake kits on offer!